RiverSide Church was founded in 1906. RiverSide pulpit is being filled by Kevin Phillips. Growing up in Wayne County. Married to his high school sweet heart Sheri. Kevin and Sheri have 2 sons. Kevin has been a television evangelists many years with his show airing on WHFL-TV 43 and Time Warner Cable in Goldsboro NC. 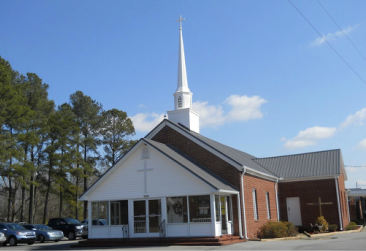 RiverSide is outreach minded church in Princeton NC. "We are not keepers of the aquarium, but fishers of men!" Won't you join us one Sunday as we equip our congregation to go reach the world for Christ!? 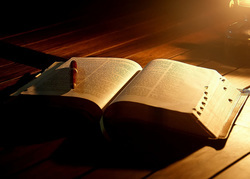 Sunday school classes for all ages start at 9:30 am each Sunday. Children's Church is available for ages 3-11 years old. However we do love having our little ones in service with us as we worship together. Nursery is available for ages 0-3 yrs old. If you want to join your little ones Daddy or Mommy, feel free to, or let one of our Riverside volunteers watch your precious little ones while you sit in worship. 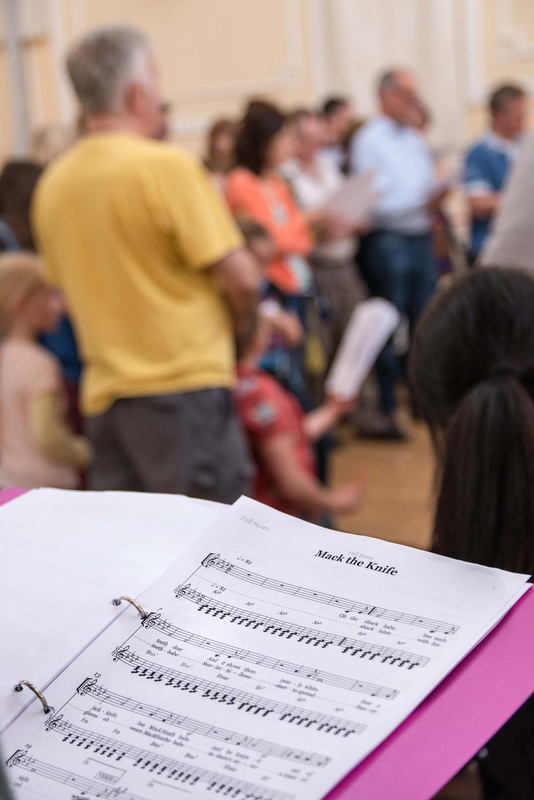 Usually we sing traditional hymnals, but do not be surprised to hear modern songs coming from our choir and congregational singing. What are some of our core beliefs? Click below to find out!